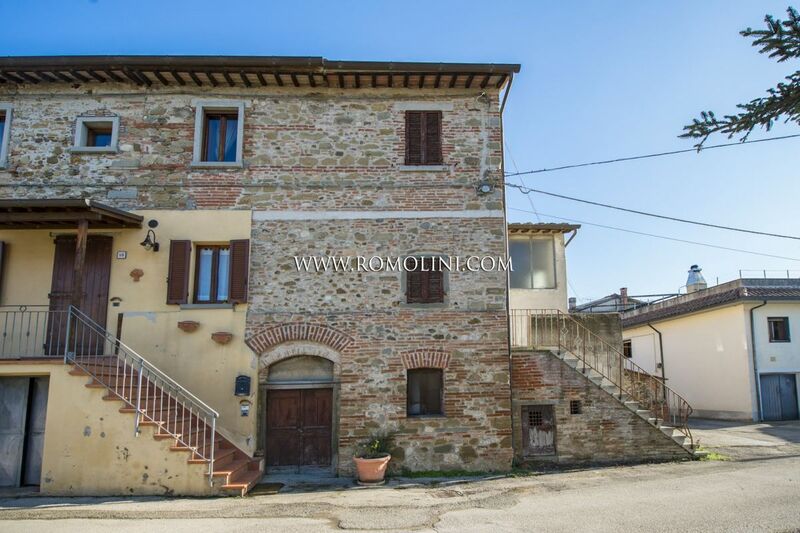 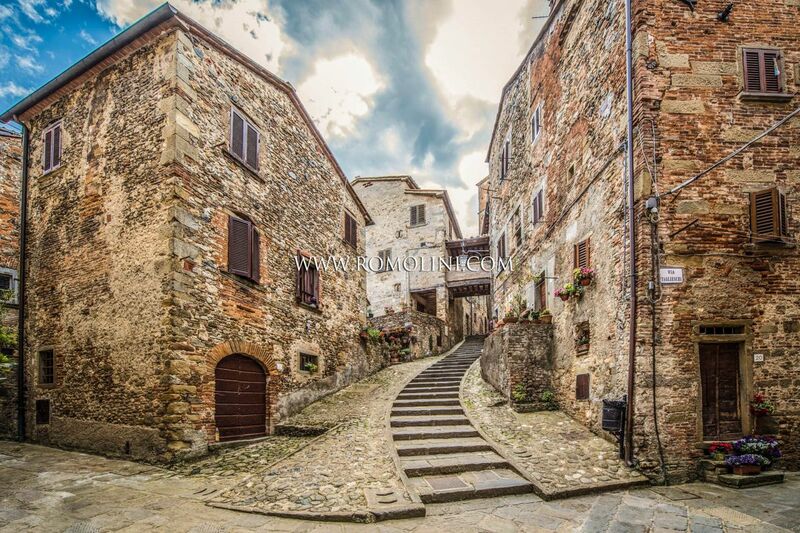 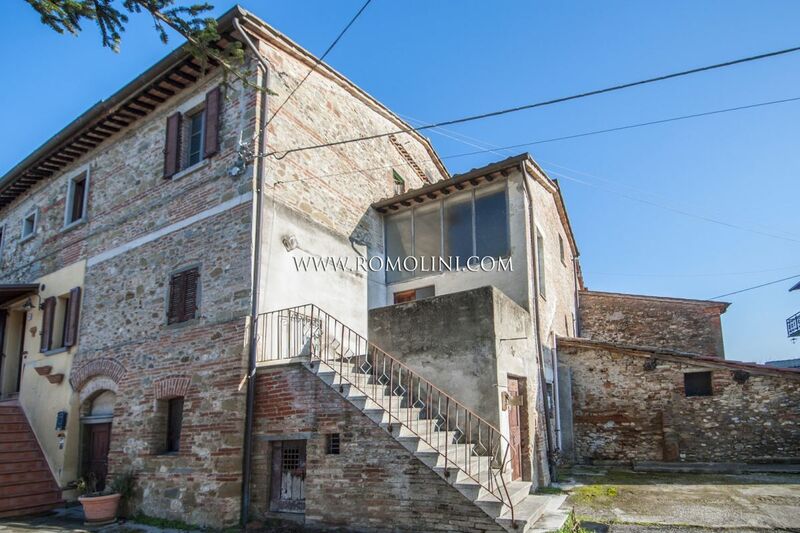 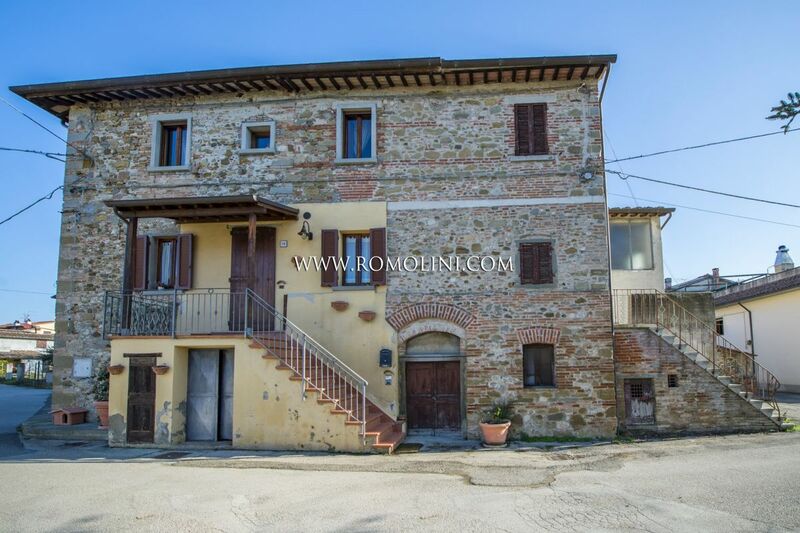 Are you looking for a farmhouse or a house for sale in the medieval center of Anghiari? 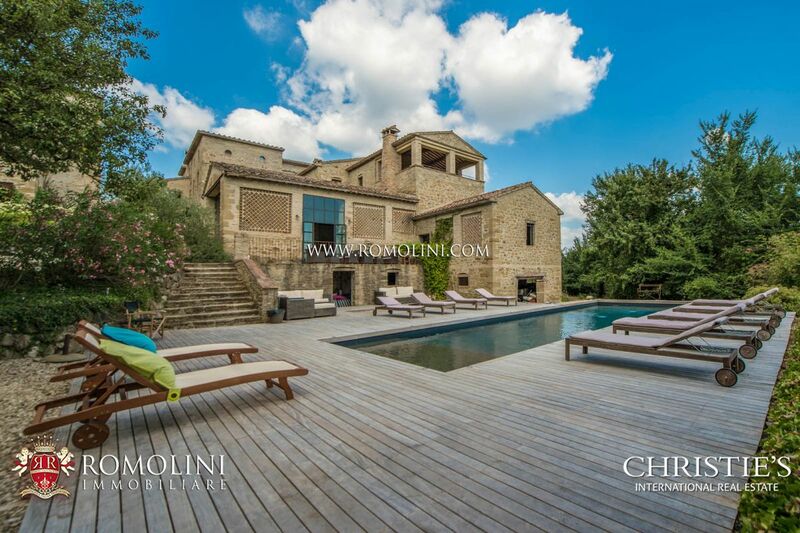 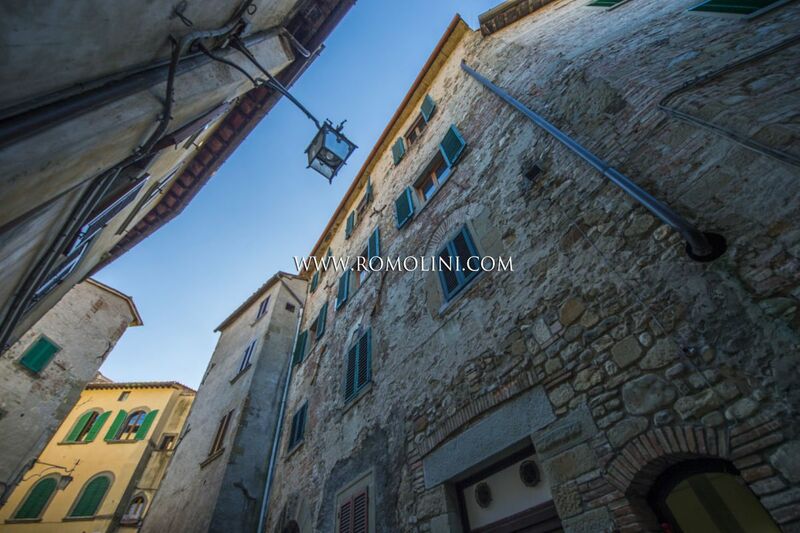 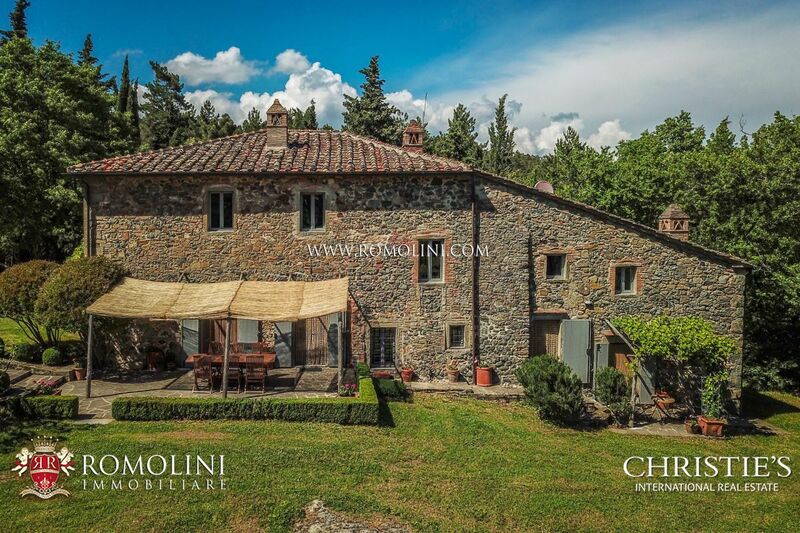 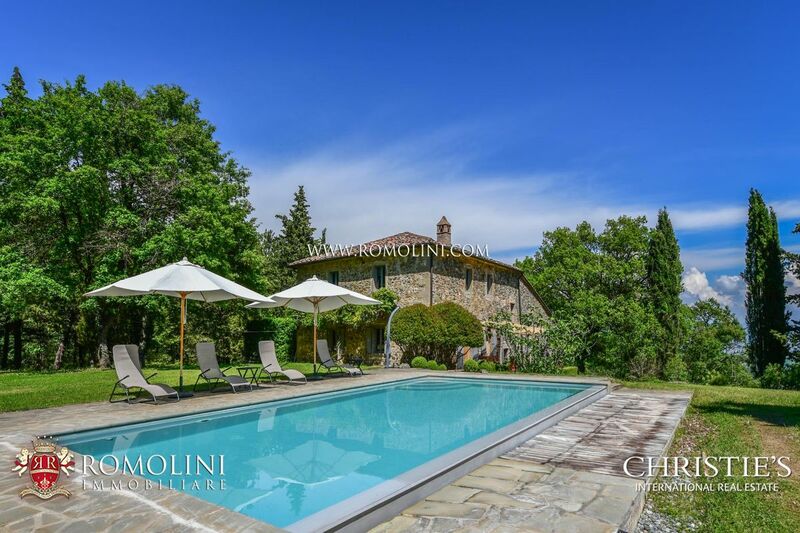 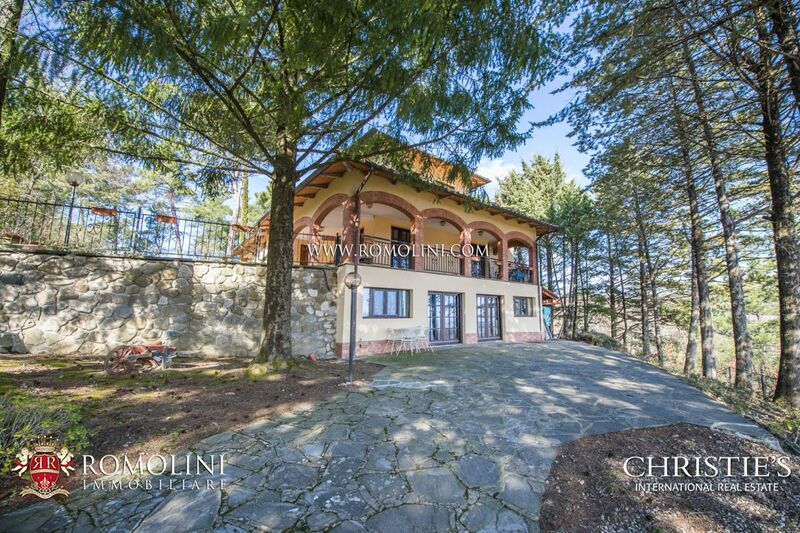 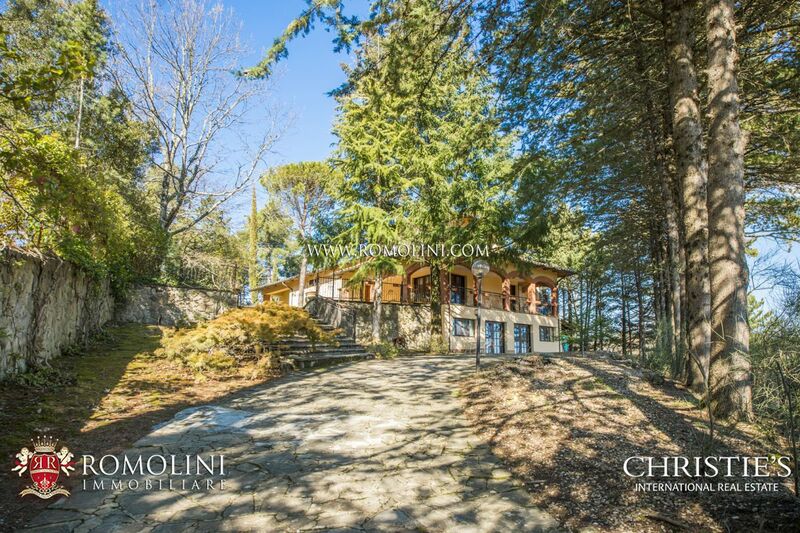 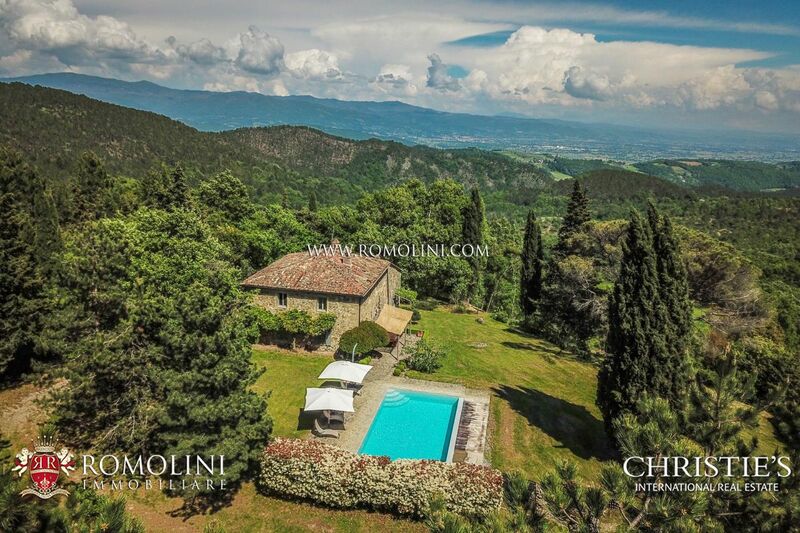 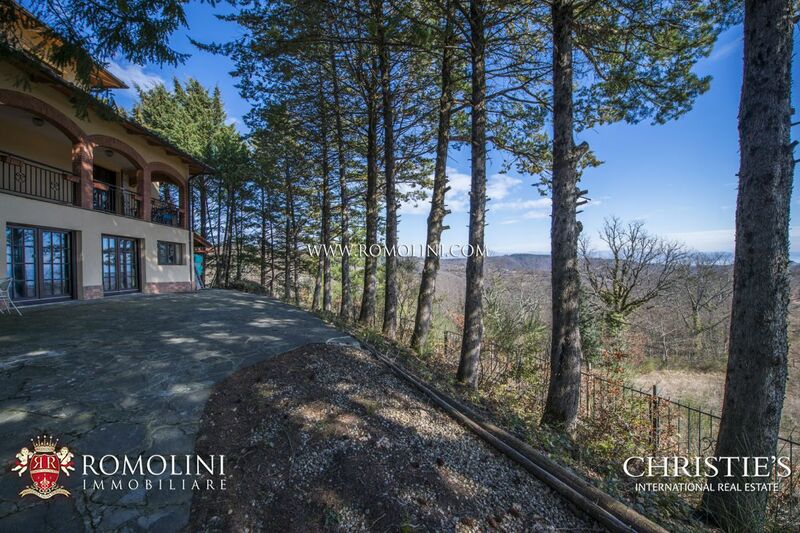 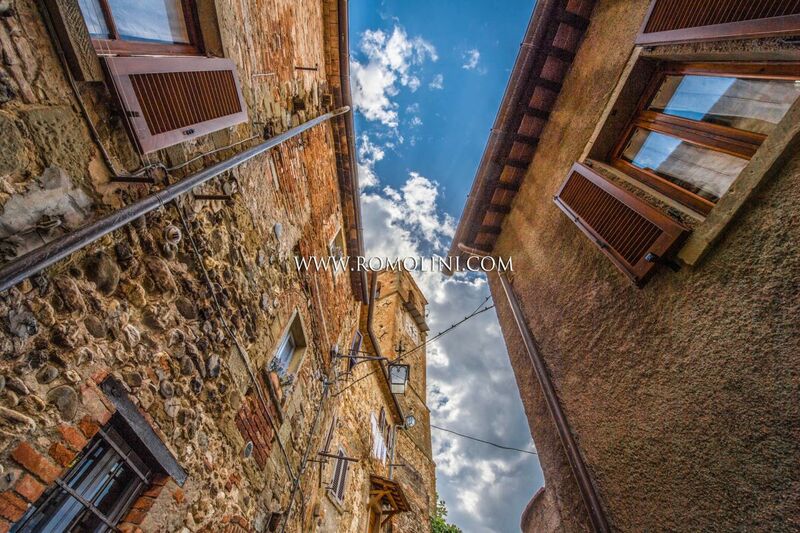 Romolini Immobiliare offers a selection of the best properties for sale, both in the historic center and in the surrounding countryside: farmhouses for sale in the hills of Anghiari, villas with swimming pool, apartments for sale in the historic center, castles for sale in Valtiberina. 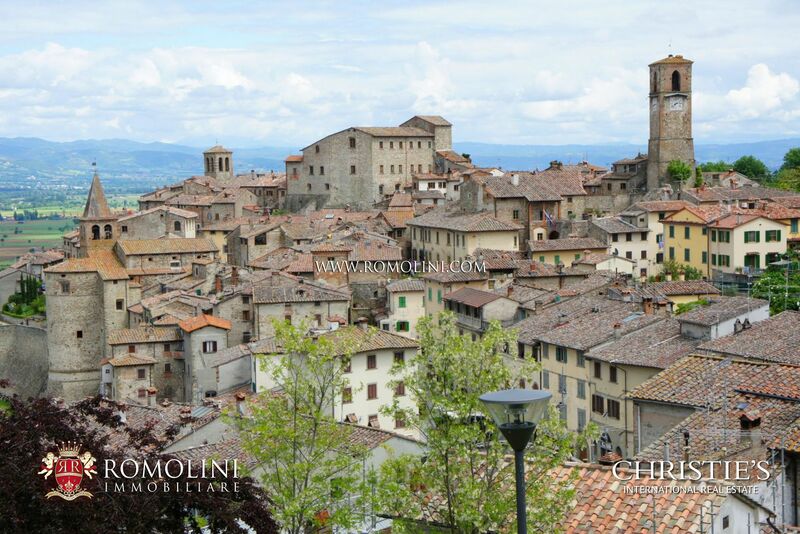 The origin of the name of the hamlet is uncertain and hardly demonstrable, however two thesis are particularly accurate: the first one links the name Anghiari with castrum angolare (given the pointy shape of the castle at the top of the town), the second one is linked with (castrum) in glarea, meaning ‘on the gravel’, since Anghiari is built on a gravel hill which formed thanks to the debris carried by the Tiber along its course. 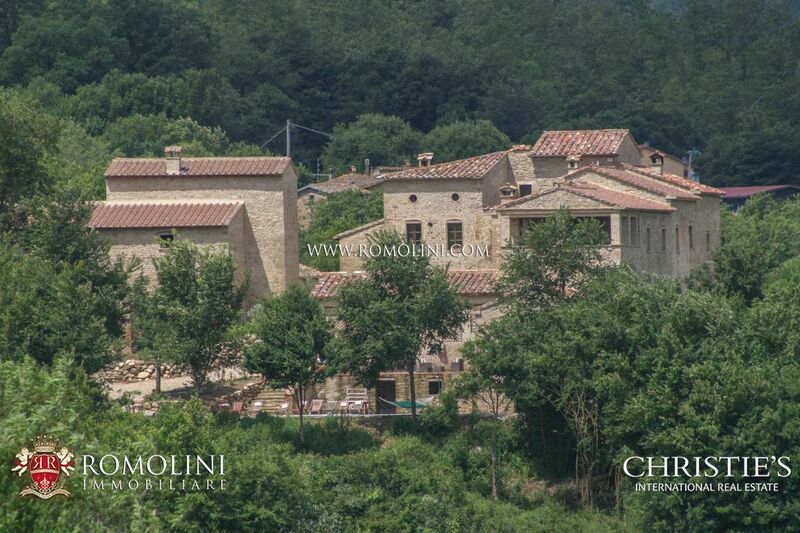 The presence of a wine estate of Roman age has been recently confirmed by the wine cellars found under the Palazzo Pretorio, but the real castle was first built by the Longobards (7th century a.D.). 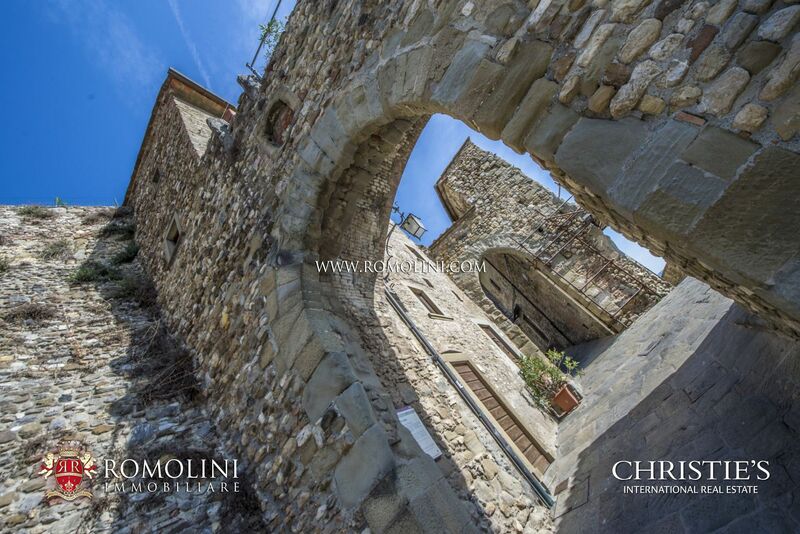 Firstly appearing in a document dated 1048, the castle was subjected to the authority of the counts of Galbino and Montedoglio (of Langobardic lineage) just to be later gifted to the Camaldolese monks who built the small Saint Bartholomew abbey. 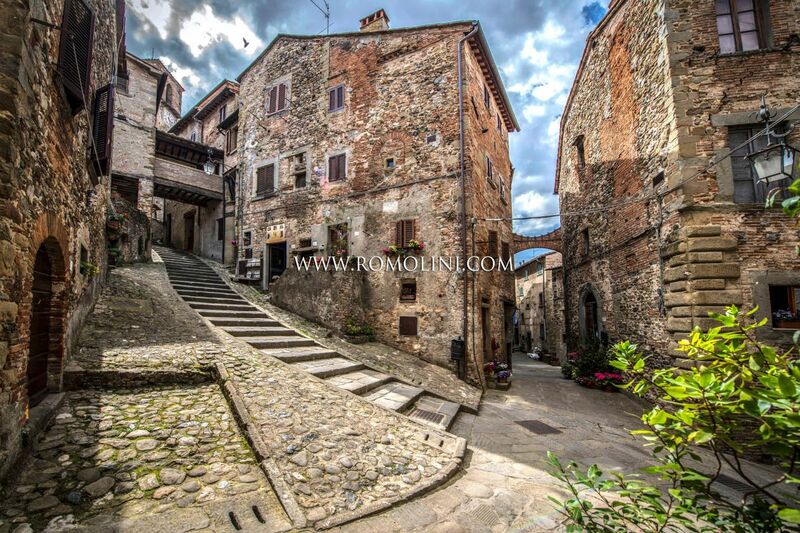 During the 13th century, the hamlet captured the attention of Arezzo which, after besieging Anghiari, destroyed its walls and its castle which were then rebuilt between 118 and 1204 in the current shape. 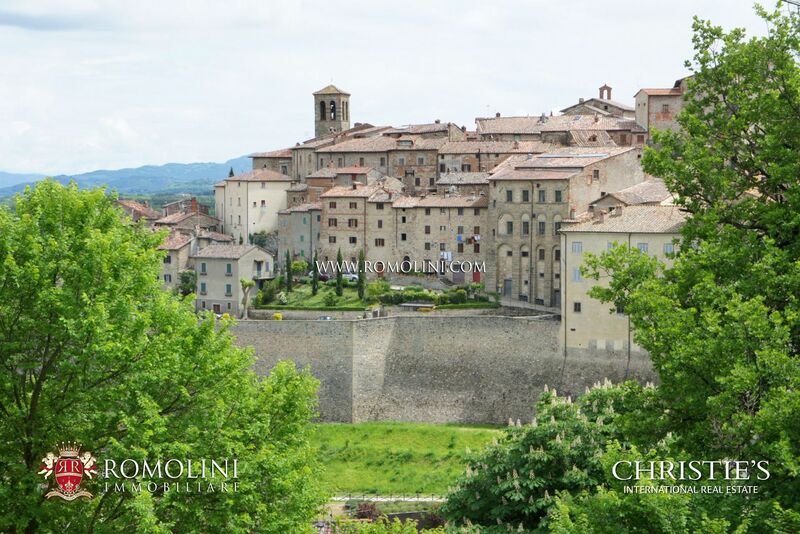 The Tarlati of Pietramala family conquered Anghiari for Arezzo in 1302 and they ruled the hamlet without opposition (exception made for a small interruption between 1337 and 1347 when the town was ruled by Perugia) until 1385 when they were forced to deliver the town to Florence. 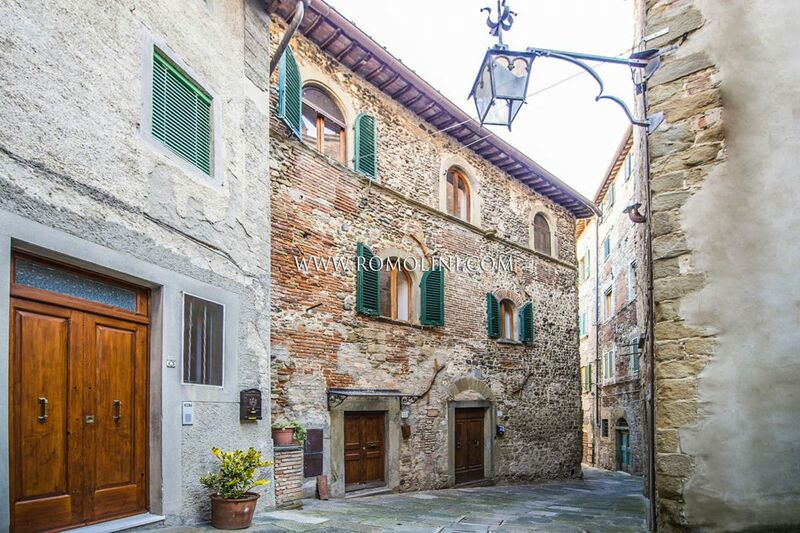 The conflicts between the Florentines supported by the pope and the duchies of Milan for the control of the area ended up in war on June 29, 1440. The battle was fought between Giovanni Paolo Orsini on one side (Florence) and Niccolò Piccinino (Milan) and was won by the Florentine army by good measure, establishing their uncontested rule over the area. 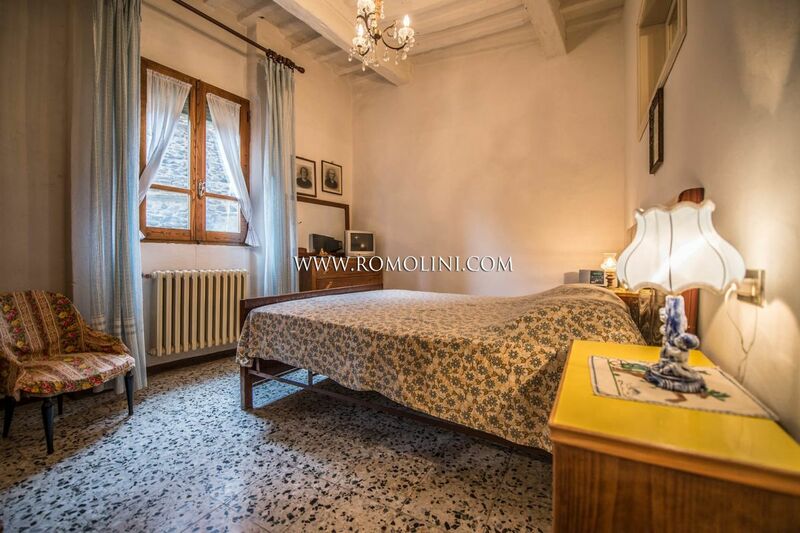 In 1503, to celebrate the battle, the gonfaloniere Soderini entrusted Leonardo da Vinci with a painting to be realized in the Salone di Cinquecento inside Palazzo Vecchio in Florence. 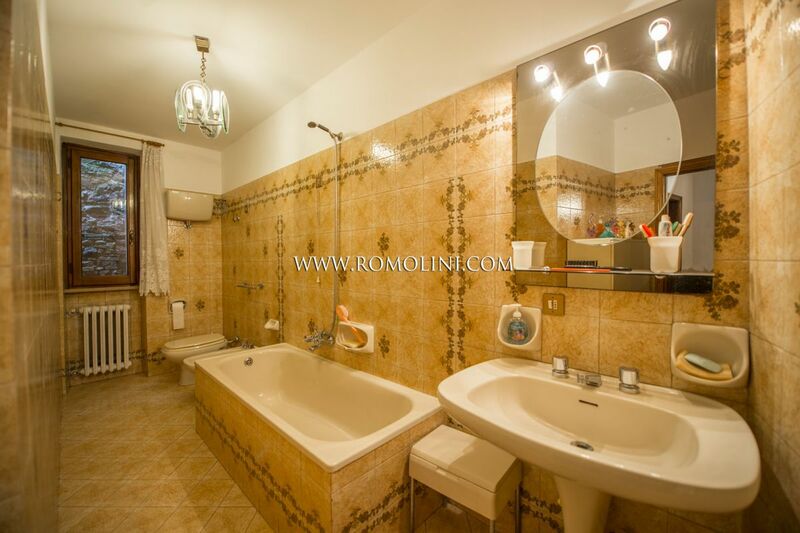 The technique Leonardo tried to bring back to life (encaustic painting) was utterly unsuitable for the work and the painting started to deteriorate even before being completed. 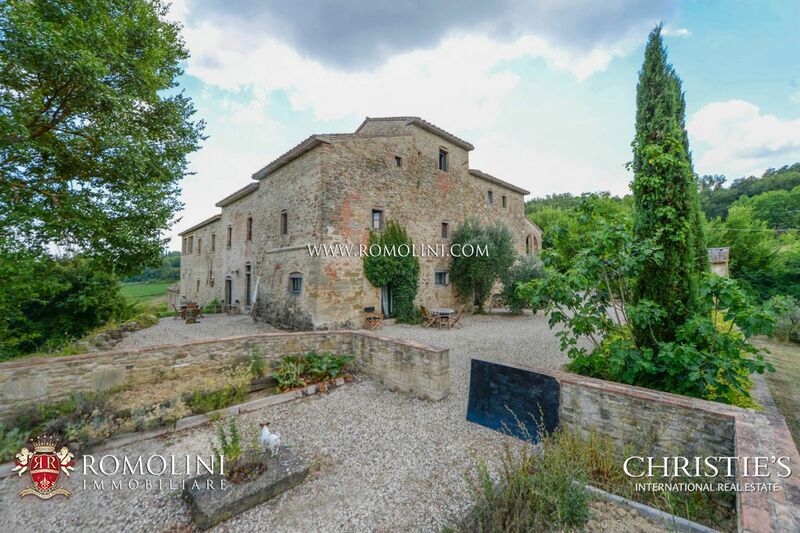 With the work abandoned, the wall was plastered and frescoed by Vasari (La vittoria di Cosimo I a Marciano in Val di Chiana) completely destroying Leonardo’s work, of which only a preparatory sketch survived together with a copy painted by Rubens. 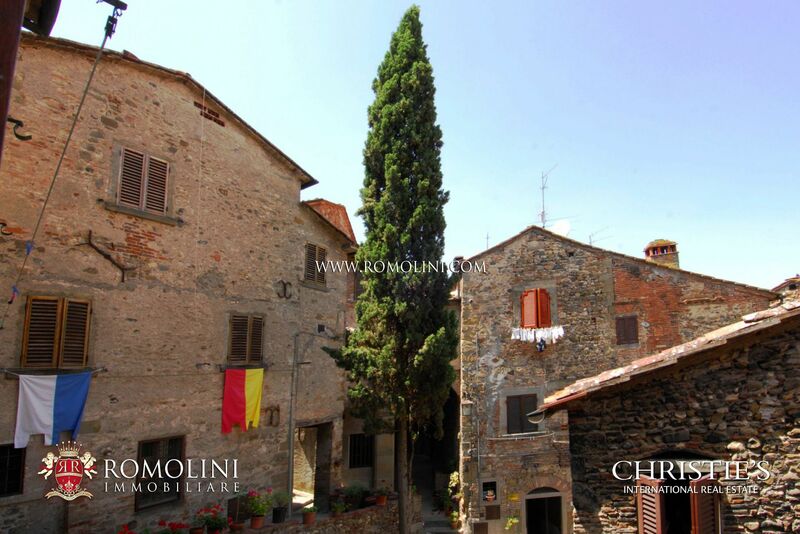 From 1440 the hamlet remained linked to Florence until the Risorgimento. 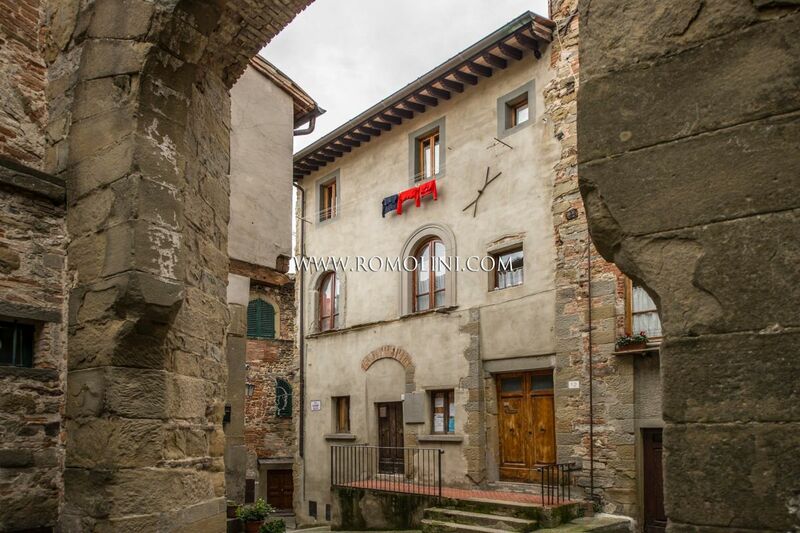 Several citizen of Anghiari took part in Garibaldi’s expedition and their names are still nowadays visible on the external wall of the Tempio votive dei Caduti in Piazza IV Novembre. 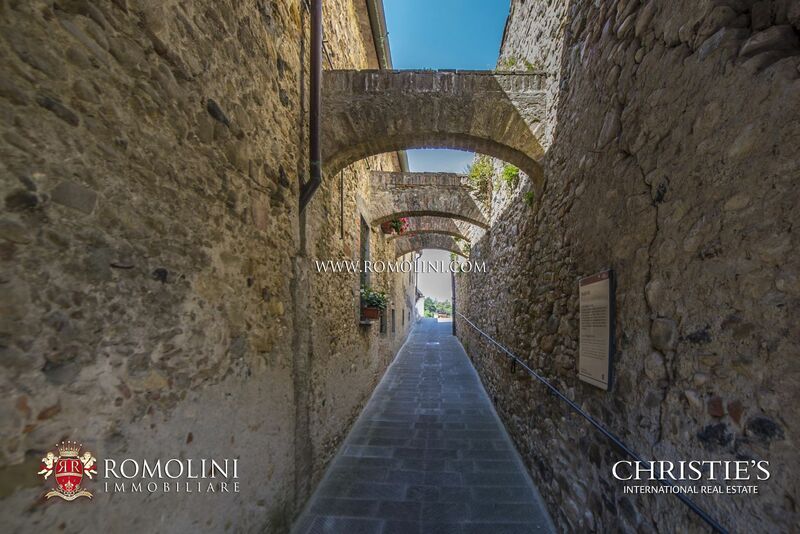 World War II dealt a bad blow to Anghiari, located right next to the Gothic defensive line and widely known is the slaughter which took place in the barracks of Anghiari on August 18, 1944, when the retreating German army blew it up killing 15 people in the process. 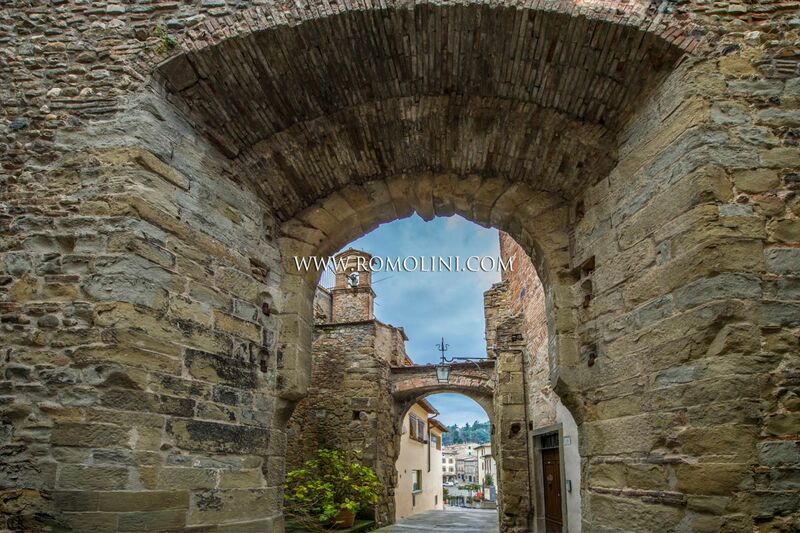 Not far from Anghiari, there was also a small concentration camp (Renicci) for Slavic convicts which caused the death of at least 159 prisoners of war. 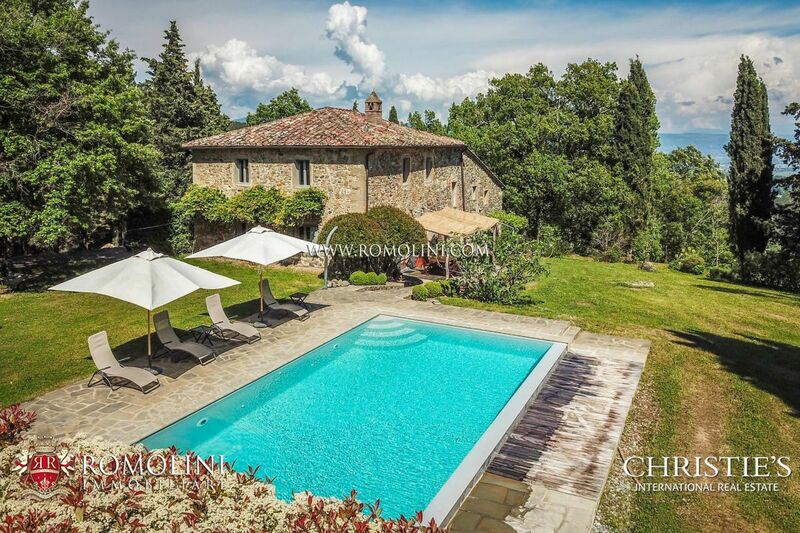 On the hills of the Tuscan Tiber Valley, in a panoramic position not far from the medieval town of Anghiari, this 307 sqm villa is perfect for those looking for a home in a quiet and private location. 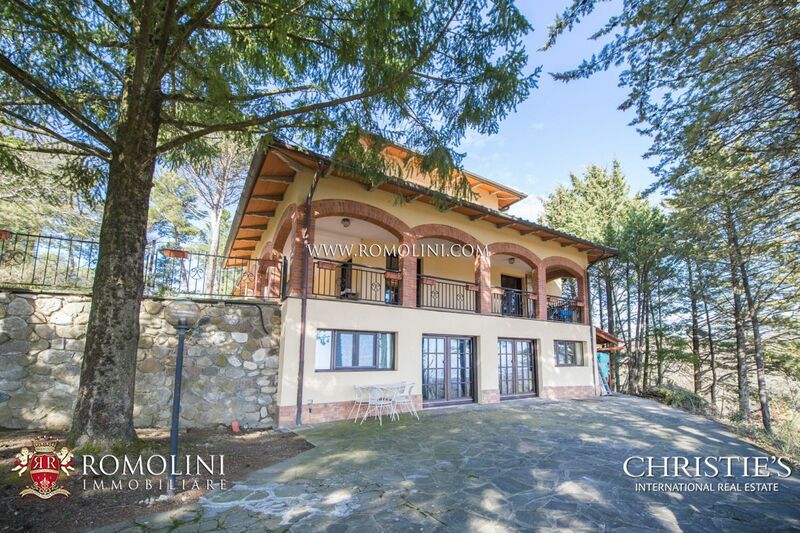 The house offers a maximum of 4 bedrooms and a fully fenced plot of land (2,200 sqm). 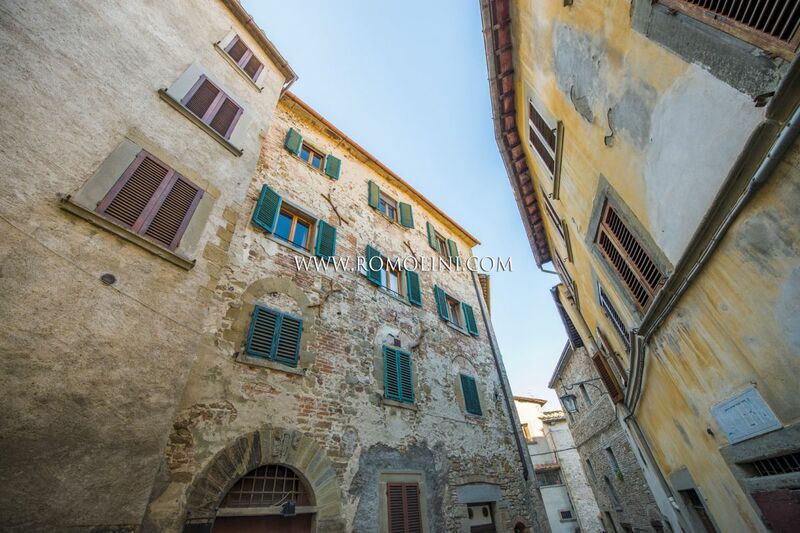 In the historic center of Anghiari, along one of its most characteristic alleys, apartment of 55 sqm located on the first floor of a historic building. 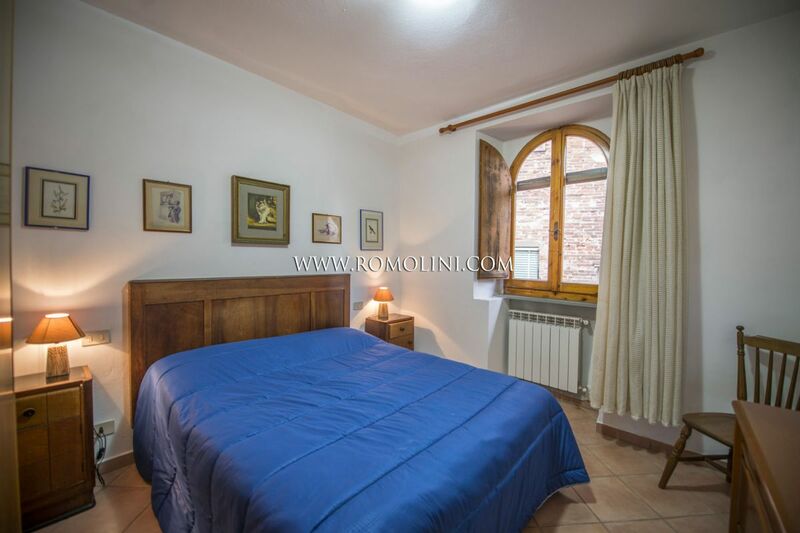 The property currently offers a bedroom, with the possibility of realizing a second one, and a bathroom. 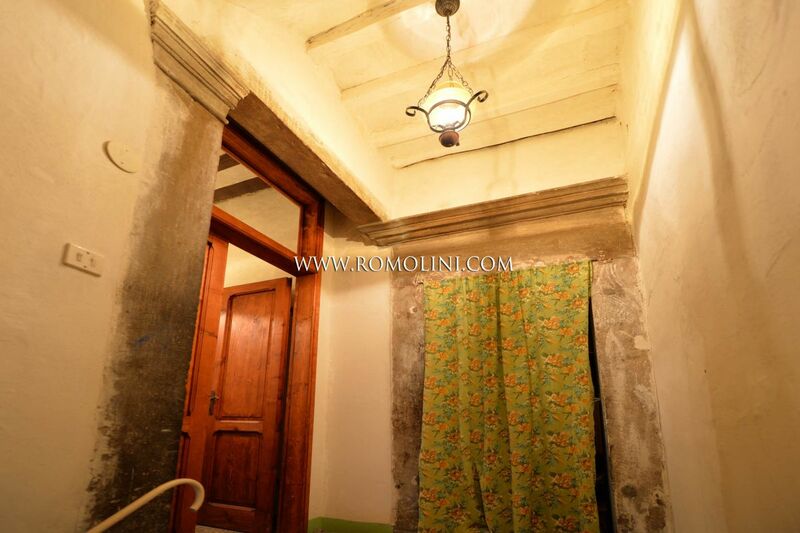 On the ground floor of the building there is a small private cellar. 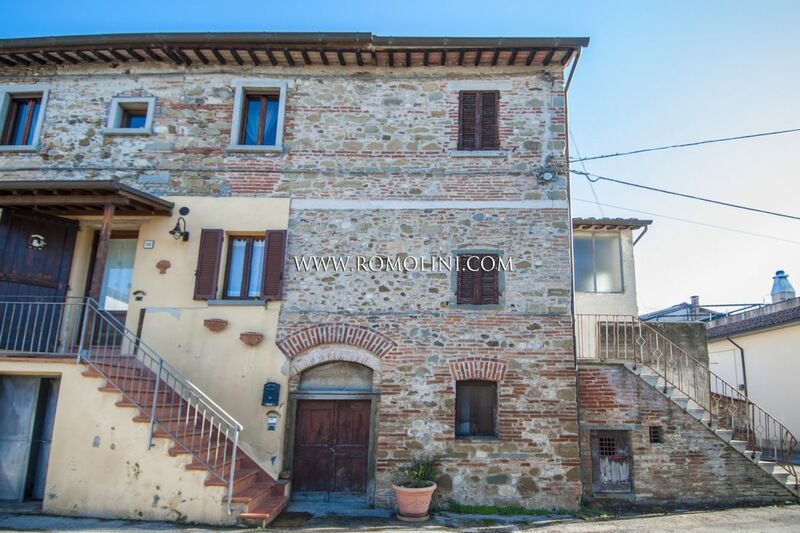 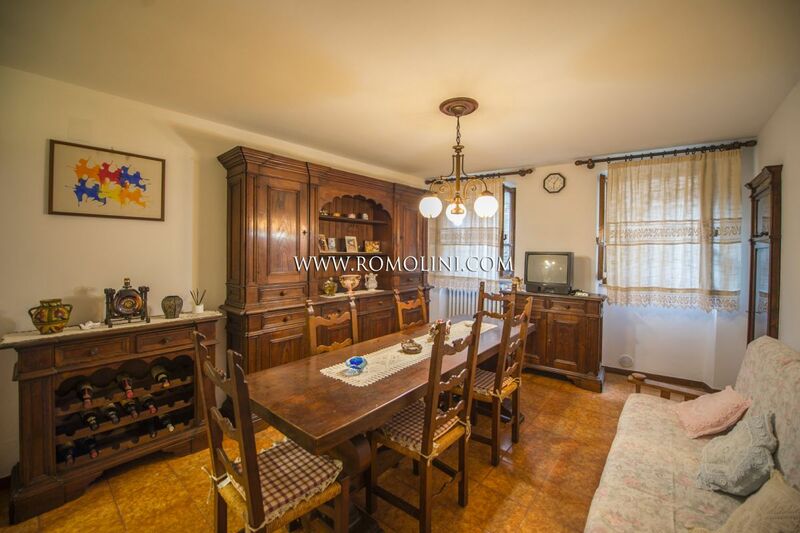 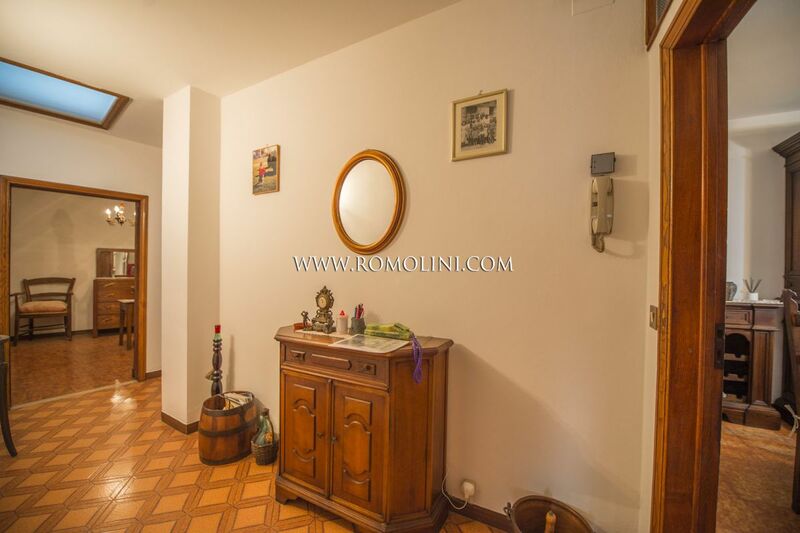 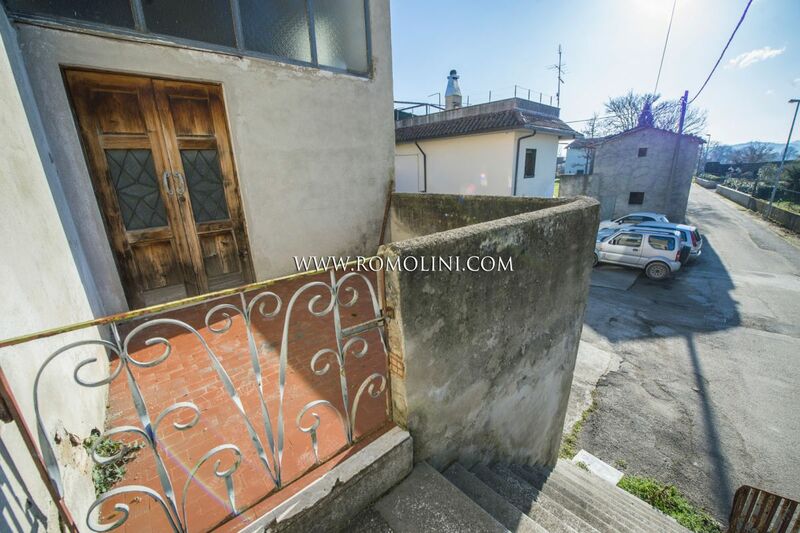 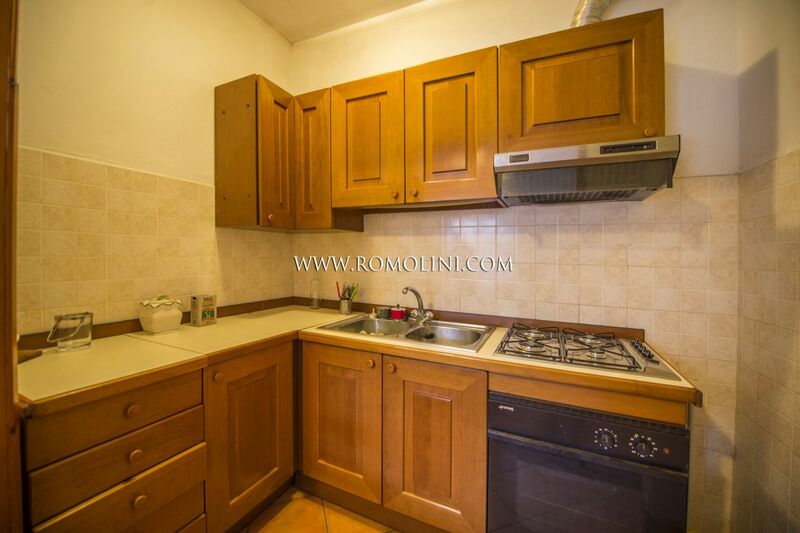 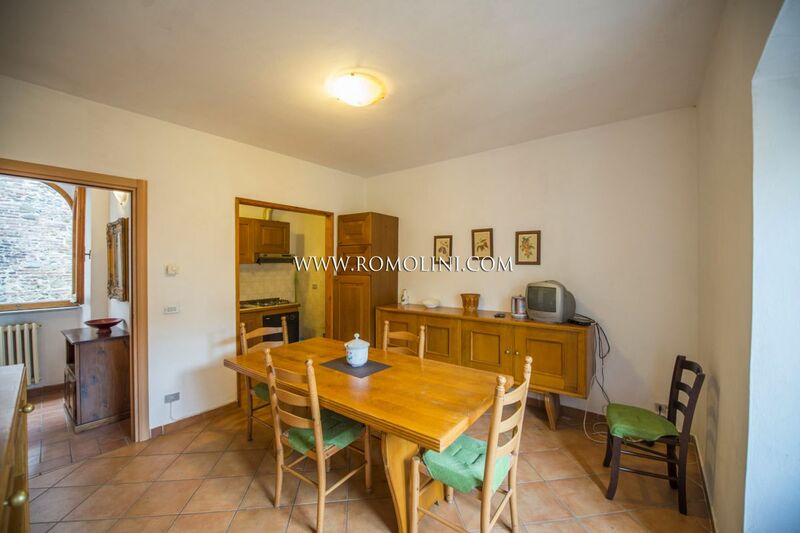 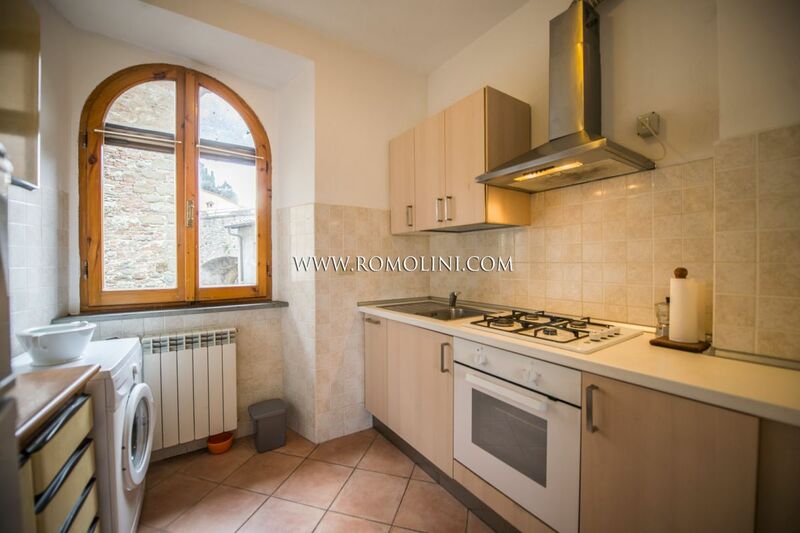 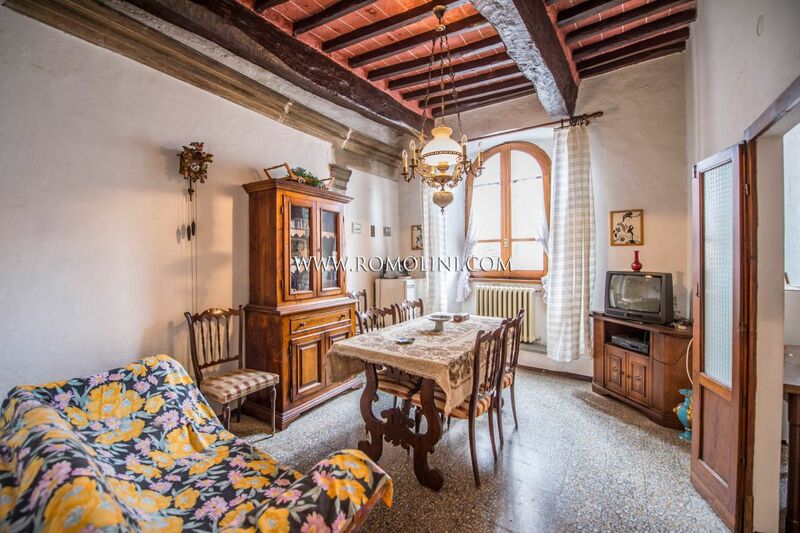 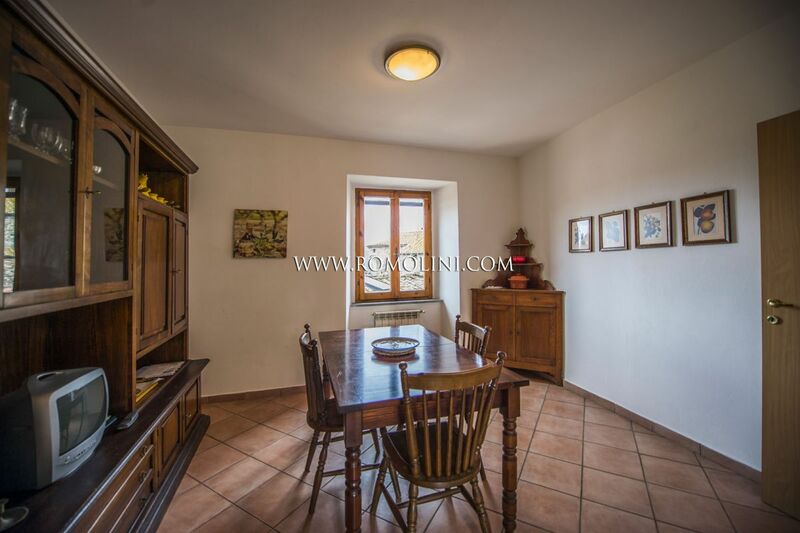 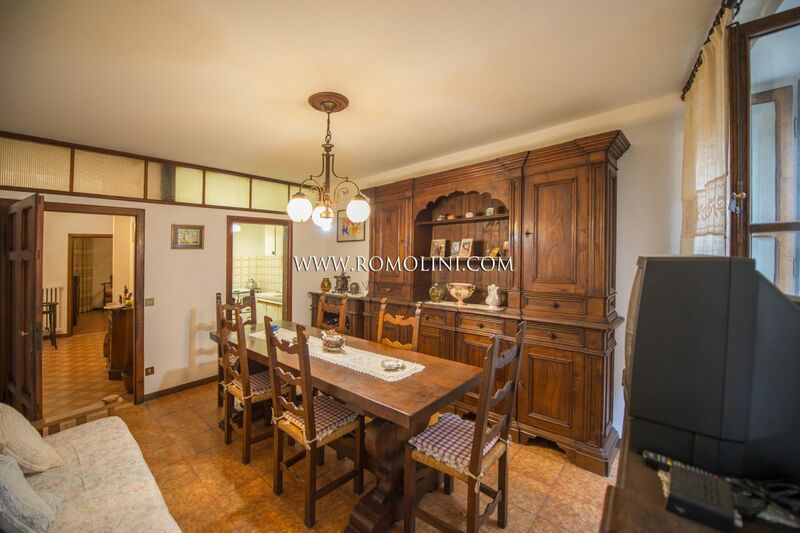 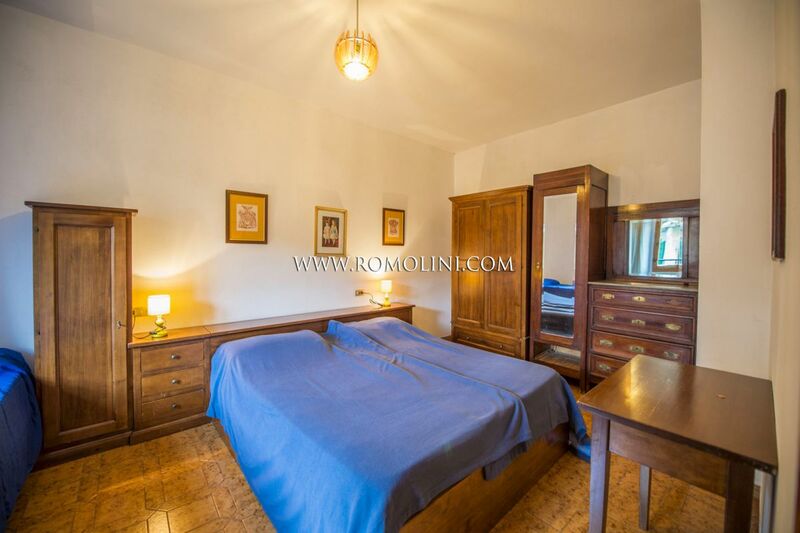 In the historic center of Anghiari, in a splendid and extremely convenient location, this 150 sqm apartment offers 3 bedrooms and the possibility to easily visit the whole Tiber Valley, all in good aesthetic conditions. 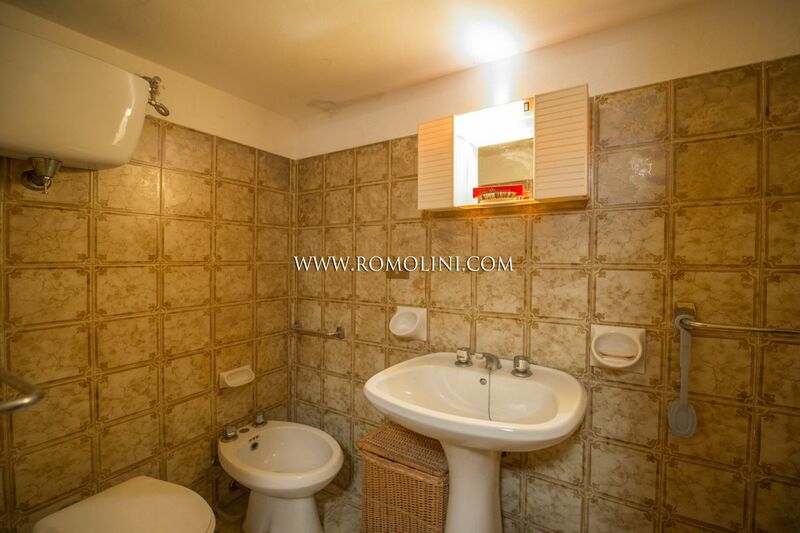 The services are all available in the nearby central square or slightly further away. 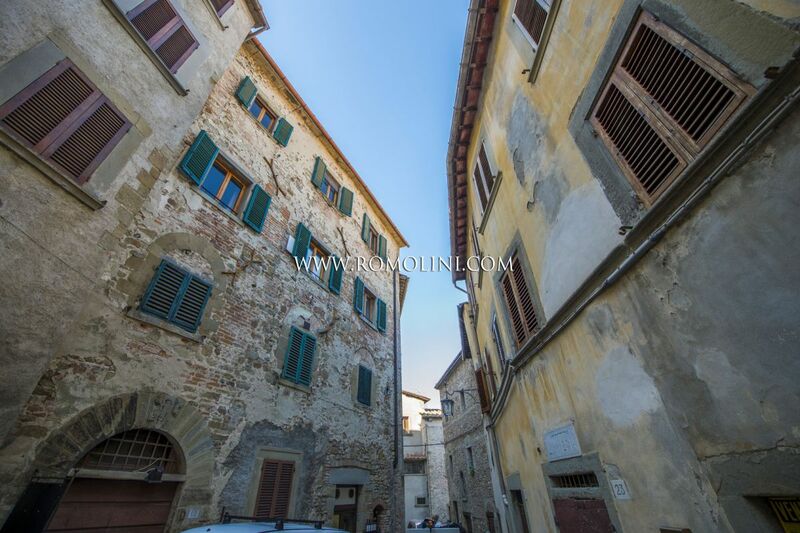 Located in the historic center of Anghiari, this 50 sqm apartment is ideal for those looking for a small private residence in a quiet village. 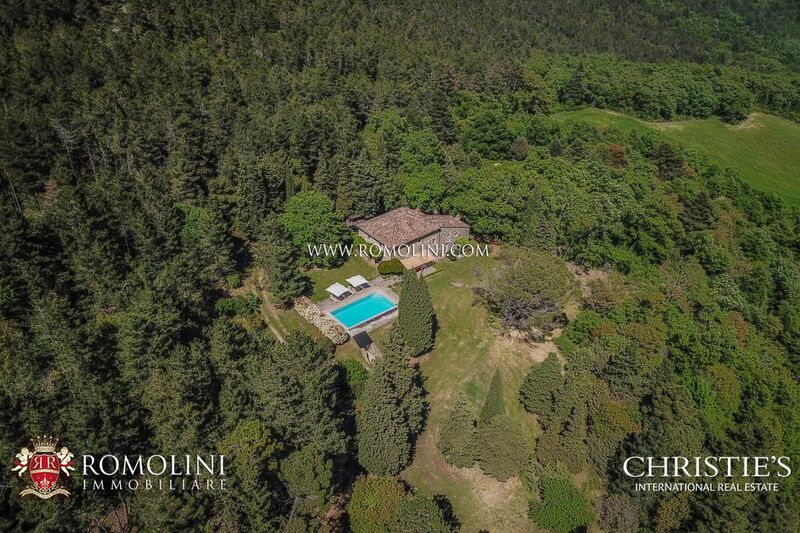 The house allows easy access to the central square of the town where all the necessary services are located. 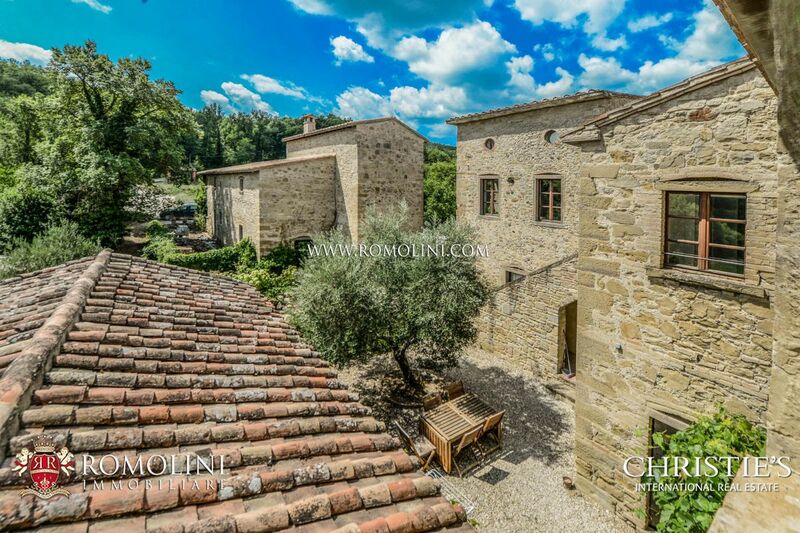 On the hills of Valtiberina, not far from the medieval town of Anghiari, this Tuscan stone farmhouse offers 360 sqm of surface for a total of 6 bedrooms. 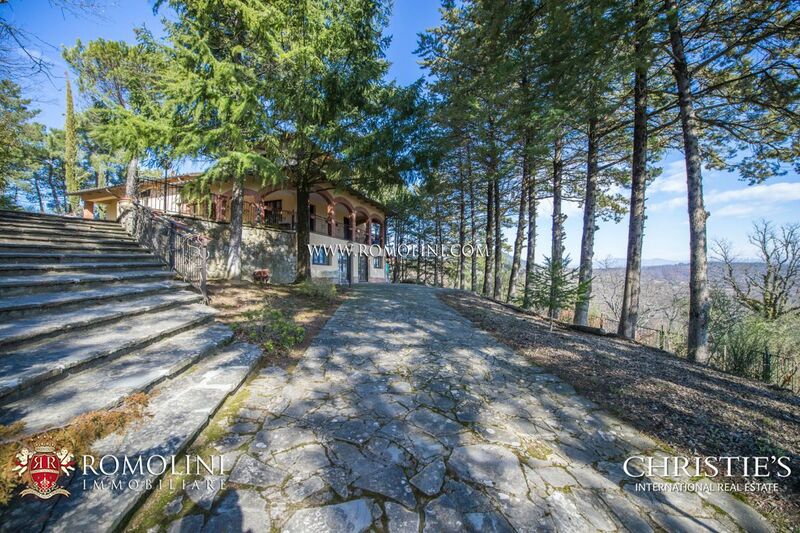 The building is currently split into two different units which could be joined back together into a bigger residence. 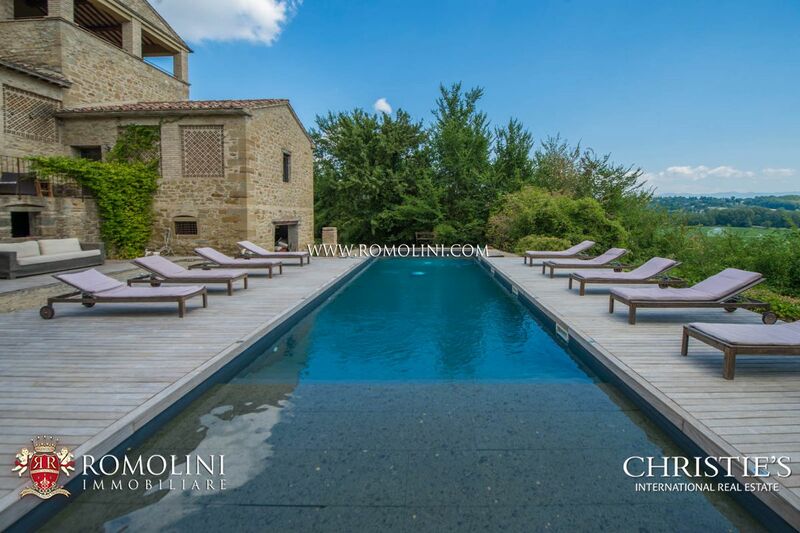 The property is completed by 2,500 sqm of garden and a 10 x 5 m swimming pool.